We run a community garden! 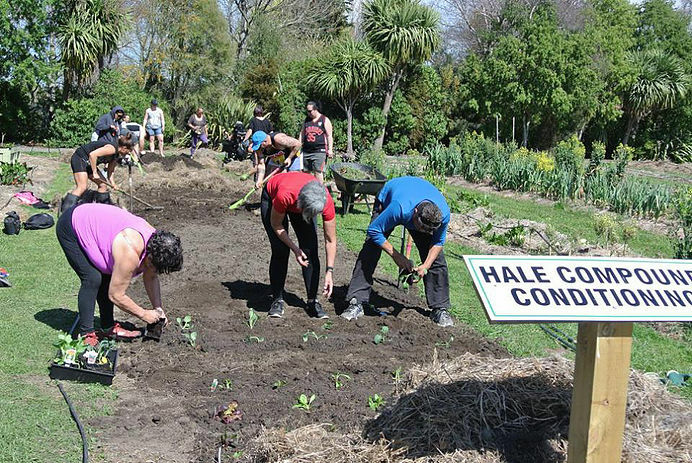 Sign up with us and get your own spot amongst the hcc whanui. 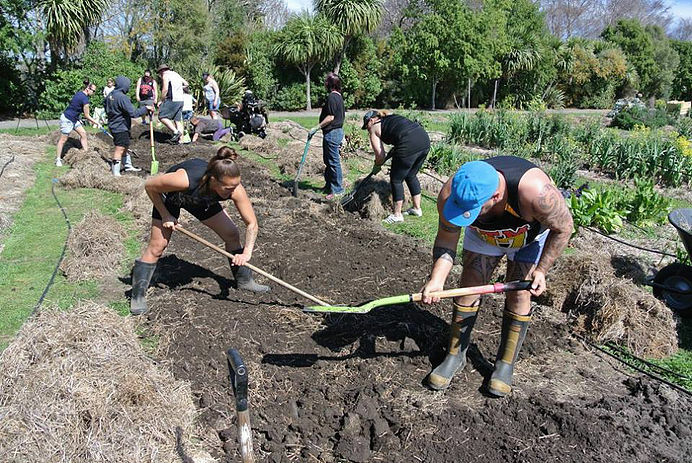 It is important that we encourage our members to learn the whakapapa of the food we consume. Living in a modern world it is easy to choose the easy option which in some cases isn't always good for our health. 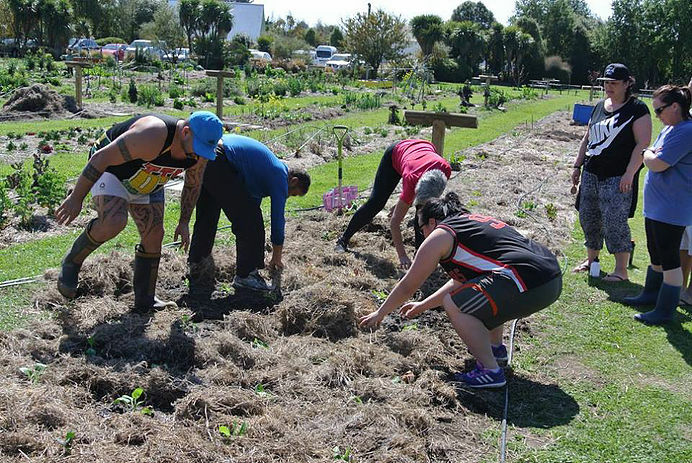 We have a 20 metre garden plot at the Linwood Community gardens. We also have a 20 metre raised garden bed in the heart of the city at Kakano cafe & cookery school. 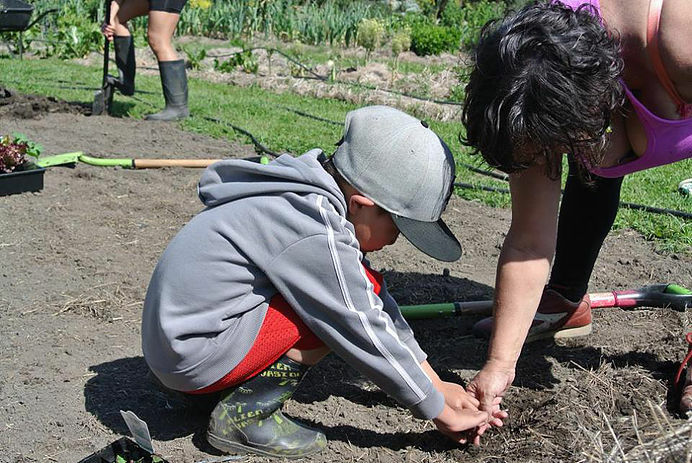 If members are unable to attend our shared garden plot at the Linwood Community Gardens. We will help them to set up garden beds to grow organic food at home. 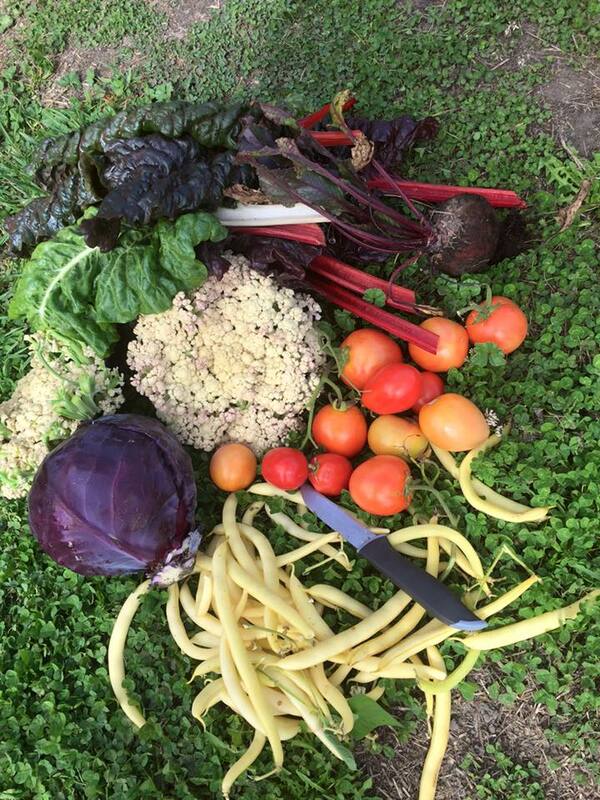 The goal with our home gardens is to one day create a cash free system & trade food with each other. Being apart of our Maara Kai does not cost our members extra to have this service. If you're interested in learning more about Maara Kai and Nutrition, checkout our friends over at Kākano Cafe! We would also like to say thank you to Te Puni Kokiri for their support.